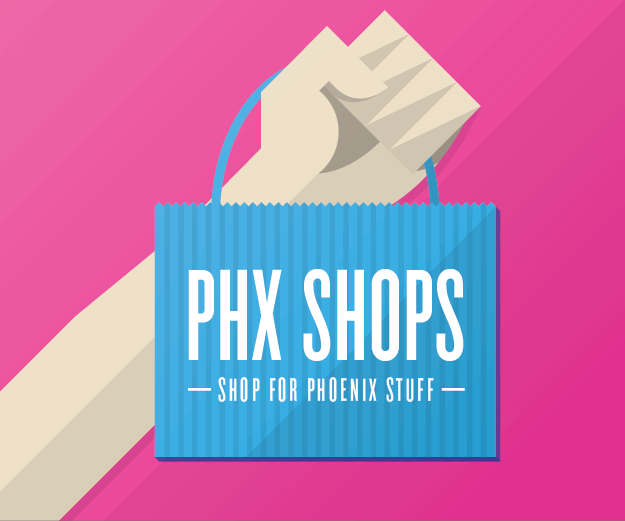 For the second year in a row, Coors Light and Valley Metro are teaming up to provide Phoenix-area residents and visitors with free transit service as they ring in the New Year. 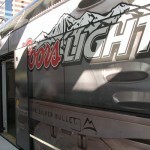 With the support of Crescent Crown Distributing, Coors Light Free Rides will be available on Valley Metro bus and light rail beginning at 7 p.m. on Wednesday, December 31 through the end of regular service. 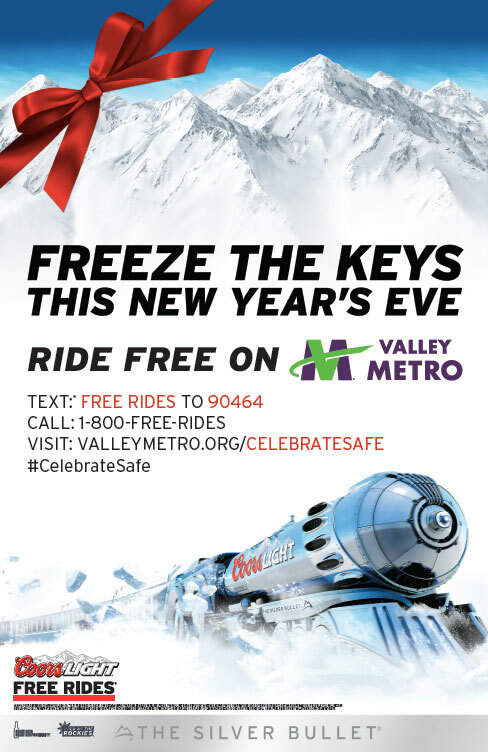 Route and schedule information are available at www.ValleyMetro.org/CelebrateSafe, by calling 1-800-FREE RIDES or by texting “FREE RIDES” to 90464. 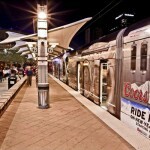 Last year, 37,000+ passengers took advantage of Coors Light Free Rides on New Year’s Eve in metro Phoenix. 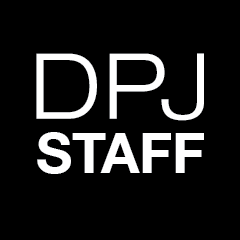 In total, Valley Metro saw a 63 percent increase in holiday light rail riders over 2012 and a 36 percent decrease in the number of DUI arrests between Christmas and New Year’s Eve. The program is supported by Valley Metro member agencies as well as local law enforcement and the Arizona Governor’s Office of Highway Safety.